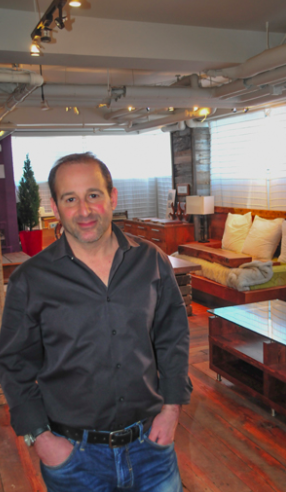 Founded by Gary Litwin in 2011, Union Square Vintage Wood is one of the most respected subcontracting companies in the world. We are proud to be one of the few furniture stores in Montreal that not only sources reclaimed wood and metals for residential and commercial projects but also designs custom reclaimed wood and metal furniture. Montreal’s leading sources for reclaimed wood furniture, at Union Square Vintage Wood Company we effortlessly merge the old world charm of reclaimed wood with today’s urban lifestyles. We use only the best materials to create one of kind pieces that are on-trend and timeless.